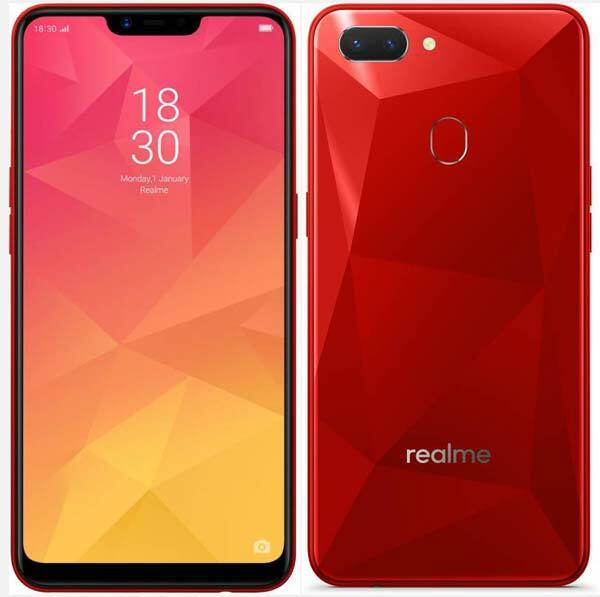 RealMe 2, the successor of last years RealMe 1 sports a 6.2-inch HD+ display with a display notch and powered by the Qualcomm’s Snapdragon 450 octa-core CPU with an AI-powered 4,230mAh battery. 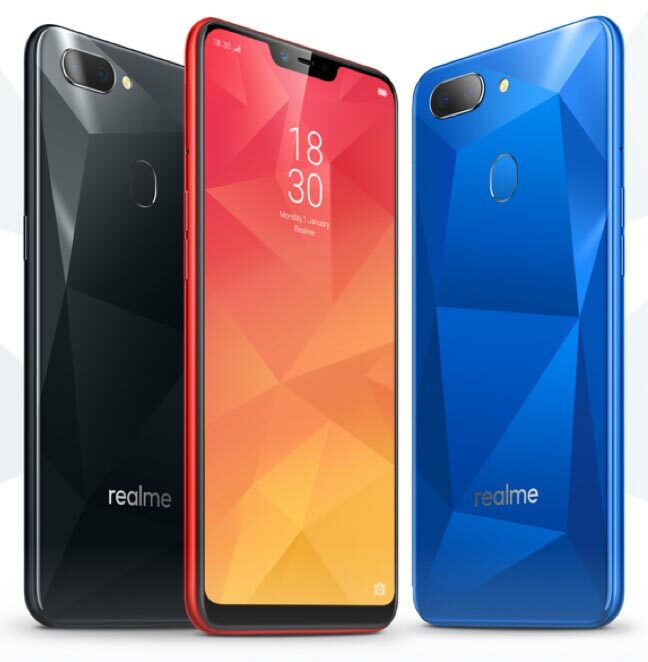 The RealMe 2 is offered in two configurations – 3GB RAM with 32GB Storage and 4GB RAM with 64GB Storage. Its a Dual SIM 4G smartphone houses a dedicated microSD slot and also supports VoLTE on both slots. For photography, RealMe 2 has s Dual camera setup on the rear side with 13MP primary and a 2MP secondary sensor horizontally positioned with a LED flash. The front camera has an 8MP sensor but lacks a LED flash. As per RealMe, the front camera recognizes about 296 facial points and analyzes your age, gender, skin type and skin color. Also, the AI Beauty 2.0 technology selects from 8 million beautification options to pick out the most suitable photo. The RealMe 2 comes in three eye-popping colors – Diamond Blue, Diamond Red, & Diamond Black and available to buy exclusively via Flipkart starting 4th September 2018. The 3GB/32GB variant priced at ₹8,990 and the 4GB/64GB at ₹10,990. Please make a note that Black and Blue variant will be made available in the initial sales and Blue will be made available in the early October. Limited time launch offers are Flat ₹750 cashback on HDFC Debit and credit cards, Up to ₹4,200 benefits with Jio, No cost EMI, and offers from Lenskart & Paytm Flights.